Idaho Power is committed to providing reliable energy to customers in south Ada County. 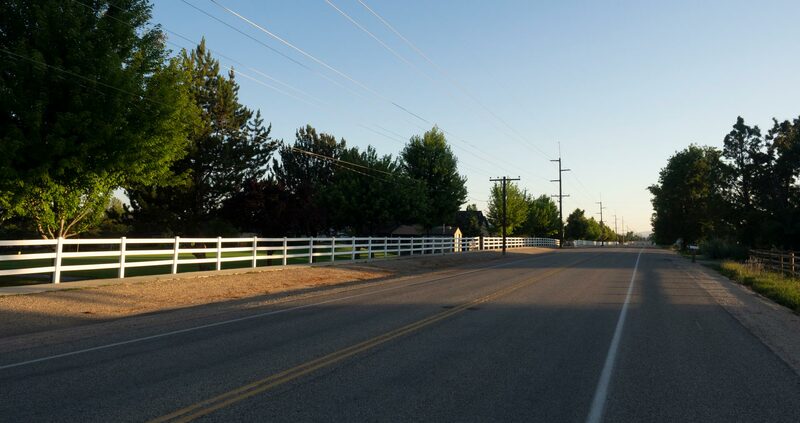 That’s why we’re proposing upgrades to transmission lines and substations that deliver power to the area, including parts of south Boise, south Meridian and Kuna. Together, these projects will help Idaho Power meet the needs of both current and future customers in south Ada County. They’ll improve service year-round, especially during those hot summer days when energy demand peaks. We’re upgrading the Cloverdale substation near the corner of Cloverdale and Franklin roads and adding capacity to the existing Cloverdale transmission line, which runs along south Cloverdale Road between Franklin Road and the New York Canal. Now, we’re proposing a new substation near the corner of Meridian and Columbia roads. We’re also considering an upgrade to the existing Columbia transmission line, which runs northwest from the Cloverdale Substation to the Columbia Substation. In 2012, the Eastern Treasure Valley Electrical Plan identified these improvements as essential for the Cloverdale-Columbia area. The plan forecasts electrical demand and reliability needs and addresses them through long-term planning. A community advisory committee made up of business and government leaders played a key role in drafting the plan, including concepts for the Cloverdale and Columbia projects. Idaho Power obtained a conditional use permit (CUP) from Boise for the Cloverdale Substation in July 2018. The transmission line received CUPs from Boise in October 2018 and from Ada County in December 2018. We began construction in January 2019 and expect to complete Phase One by June 2019. Phase Two will begin in 2020. Find more information about the project below, including specifics on the approval process, routes and pole types. Idaho Power will host an open house in spring 2019 to help the community learn about the proposed Columbia Substation and transmission line upgrade, and to hear your thoughts on the projects. We expect to apply for an Ada County conditional use permit in May 2019. The upgraded transmission line and new substation are expected to be in service by the summer of 2022.